Metric Motors was established in 1980 by Robert and Alice Burris. They moved to Palo Cedro, California, in 1973 with their son Ed. 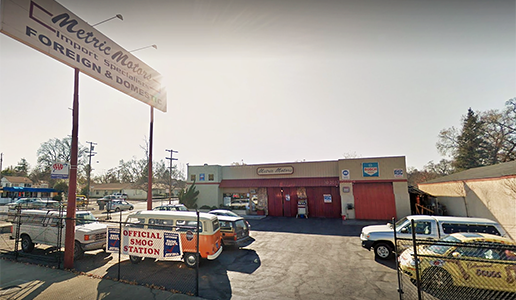 Robert worked as a technician at the Redding VW dealership until he purchased Metric Motors. 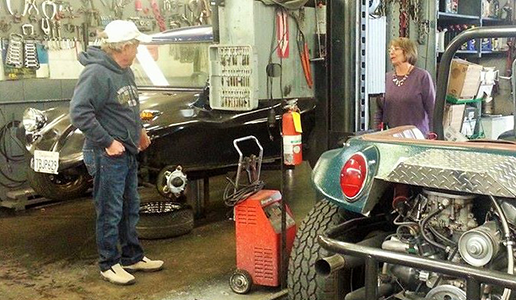 Ed began working part-time at Metric Motors from the age of 16. He moved to full time auto repair service as an ASE Master Auto Technician after graduation from college. 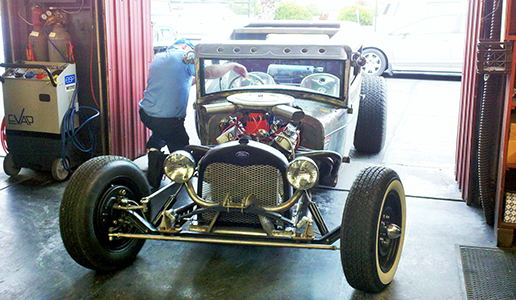 We specialize in all makes and models. Let our team of professionals take care of your vehicle the right way. Call 530-365-3326 to schedule your next appointment or click on the Appointments tab to send us an Email! We understand how important your vehicle is to you and your family. We stand by the quality of our work and use factory recommended parts. If you have any questions about our line of work, please don't hesitate to call us! 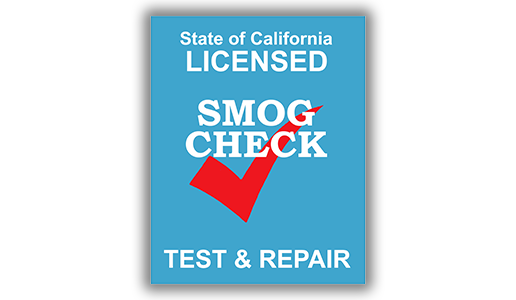 We also offer smog-repairs, to ensure that your vehicle passes California emissions. For more information please call us 530-365-3326.